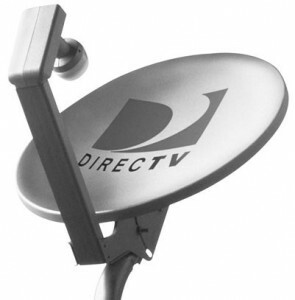 The article below should help you make a decision between Dish Network and Comcast Cable. 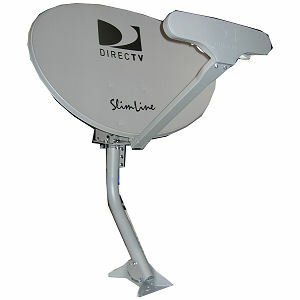 There are three main providers of television in the U.S.
they are Dish Network, Comcast and DirecTV. To make a successful comparison, we took two at a time. 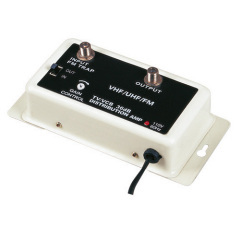 This company has been providing television signal for the Americans for over 15 years and has reached an amazing number of 14 million subscribers. 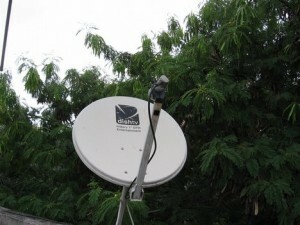 Besides offering satellite TV they also provide high speed internet and other interactive TV services. 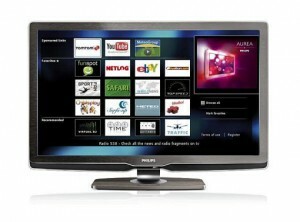 The channels they offer are distributed among 4 different packages with different prices. They are known as the no. 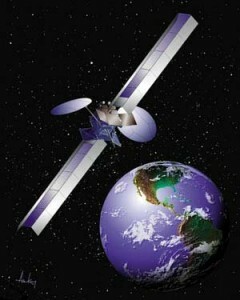 1 company of cable TV and internet services in the U.S. They are on the market since 1963 and they reached a number of 23.5 million subscribers. 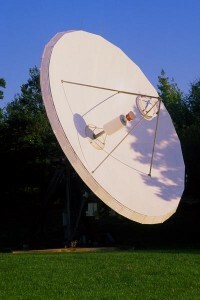 The differences are actually the same between satellite and cable broadcasting. The main difference is the way signal is broadcasted. 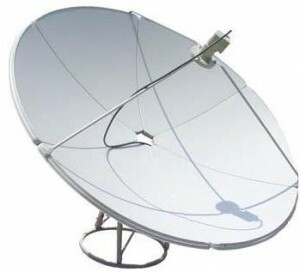 The satellite provider uses a satellite dish to access the signal while the cable network works with the use of cables. The advantage stays with the cable provider because they can use the same setting for Internet and telephone. 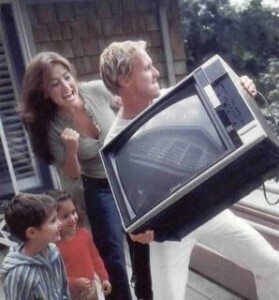 And another difference is that cable TV is not affected by weather conditions. But this doesn’t make Comcast the winner. 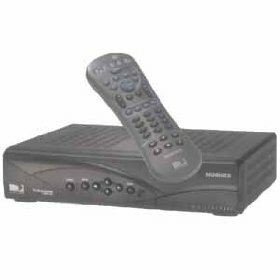 The packages of Dish Network are designed specifically to please different audiences. 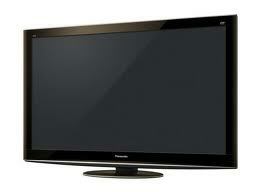 The balance stays even between HD channels and On Demand availability. But the department where Dish Network definitely beats Comcast is technical support. 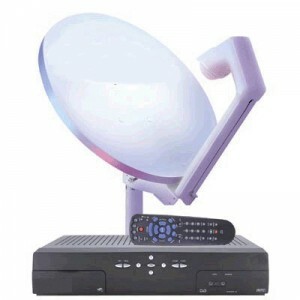 Regarding the price, we can say that satellite TV is slightly cheaper than cable TV. As you can see there are upsides and downsides for both types of TV services, and the decision between the two is up to your preferences.